Dopo la notizia di ieri della chiusura per un anno del DC-10, ibiza perde un altro importante party, ENTER. Dopo 4 anni ENTER. lascia Ibiza e lo Space, lo annuncia il suo patron Richie Hawtin. Hawtin ha comunque promesso nel suo comunicato, di mantenere ENTER. come serata itinerante in giro per il mondo, anche se questo evento non farà piu parte delle famose serate ibizenche, nel post Richie ha ringraziato tutti quelli che sull’isola lo hanno supportato in questi anni. “I’m sure you all realize that my driving force comes from a unique mix of influences; music & creativity, inspiring technologies and the exciting challenge of pushing forward into the unknown. In this continuing search it’s always been important for me to trust my instincts and have the freedom to follow any of the pathways that unfold before me, no matter how unexpected they seem. As my main project of the last four years, ENTER. was founded to bring a new type of clubbing experience to Ibiza; an eclectic mix of music programming, creative production techniques and cohesive design aesthetics. It is my belief that by combining these elements, a deeply immersive experience can be created. After fours year of ENTER.Ibiza events at Space Ibiza, I’m proud that we have successfully presented the island with a new level of detail & creativity. However, it’s now time for ENTER. to TAKE THE NEXT STEP. in its development. Therefore ENTER. will not return to the island this season. 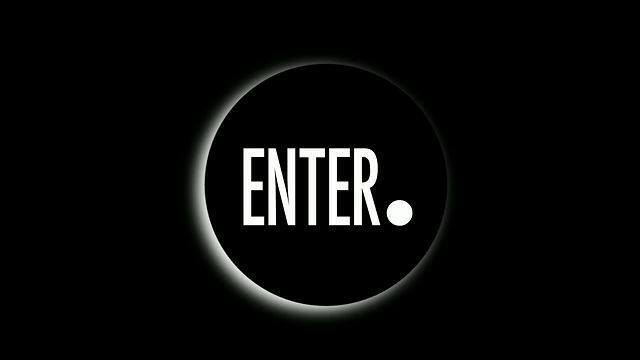 ENTER. will continue to explore site specific events around the world based upon our core principles: Music. Sake. Technology. Experience. I’d like to thank Pepe Rosello, Juan Arenas and all at Space Ibiza for being our home for the last four seasons and giving us the opportunity to realize and launch the ENTER. concept. I wish everyone an amazing last season and continued success in all your future endeavours. I’d also like to thank my team, the artists, creatives, islanders and industry for the support and belief in the ENTER.Experience since day one. As we continue on this new exciting pathway of EXPLORATION and DISCOVERY, I look forward to seeing all of you around the world for the next exciting chapter! Preventivi personalizzati per appartamenti Ibiza! Vuoi un preventivo gratuito e senza impegno per le tue vacanze a Ibiza? Contattaci subito e riceverai gratis e senza impegno, un preventivo via email per appartamenti, hotel o ville a Ibiza!